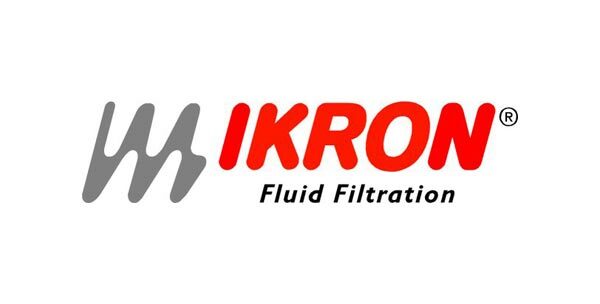 IKRON "Fluid Filtration" was founded in 1997 and is specialized in the design and production of filters to optimize the efficiency of hydraulic systems. The company, which is part of the Casappa group, guarantees extreme expert care in the design and manufacture of its filters, in accordance with the procedures of the ISO 9001 Standard. Parmafluid is the Master Distributor for Ikron and has a well-stocked warehouse. Together with our technicians you can also evaluate the use of the components for the production of hydraulic systems.